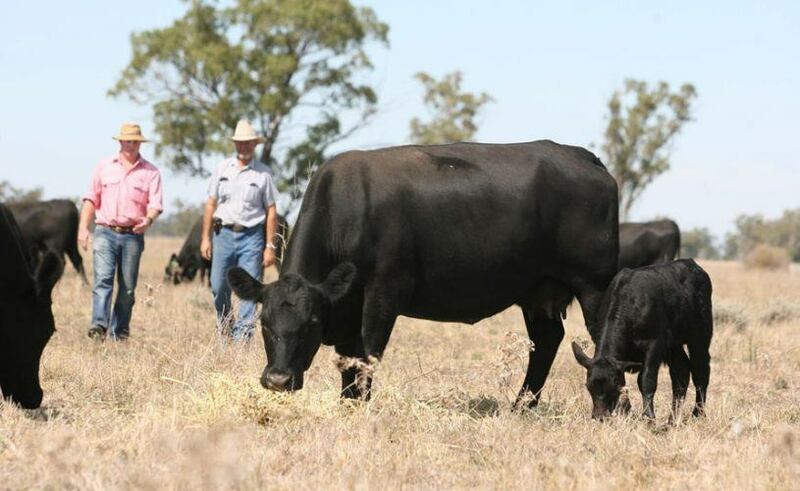 Elders’ livestock production advisors assist primary producers to achieve increased on-farm productivity through expert guidance and experience-based planning. 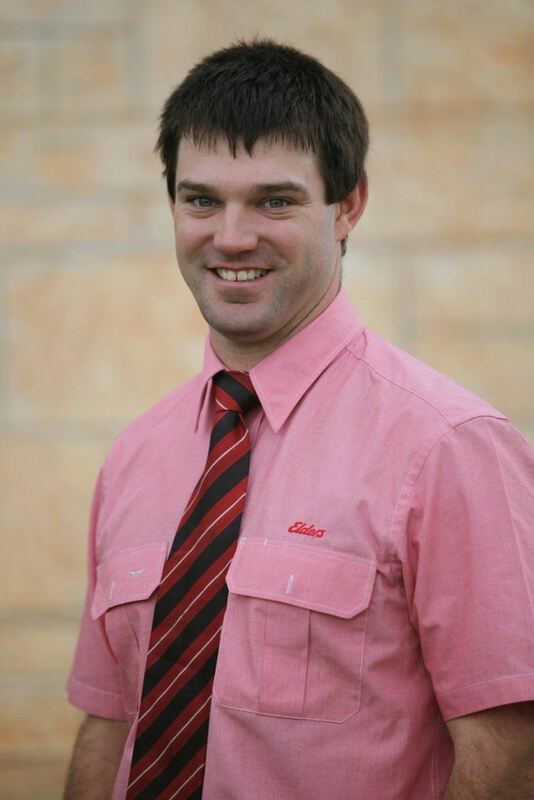 Their work plays a significant role in growing the profitability of their clients’ livestock operations.They’re a knowledgeable bunch who are passionate about what they do – and it shows in the results they achieve. Read more about them below. Areas of specialty: Ruminant nutrition and livestock production. The most rewarding part of my role is: Training Elders staff and sharing my knowledge with clients and staff. 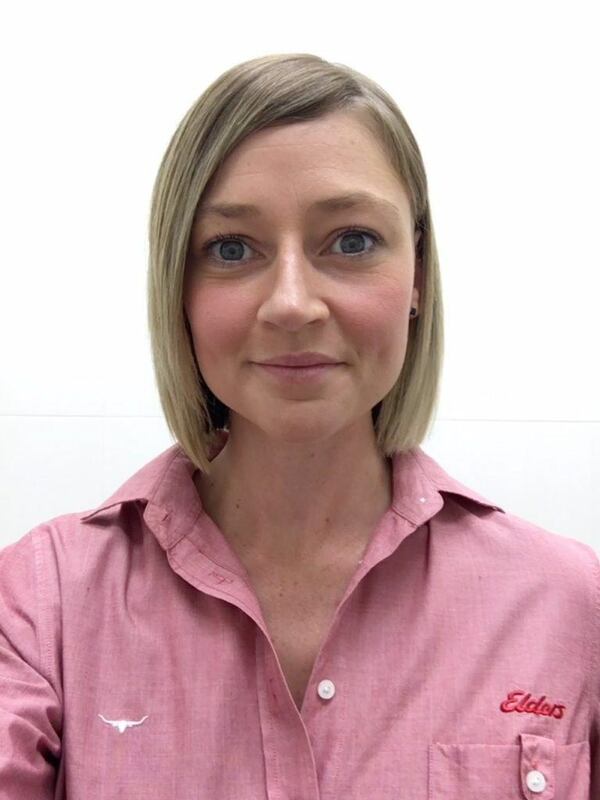 Wearing a pink shirt means: Playing an active role in an iconic Australian owned agribusiness, maintaining its position as a leader in its field. The most rewarding part of my role is: Working with clients to achieve higher performance and profitability within their livestock enterprise. Wearing a pink shirt means: Having access to a nationwide network for a complete business solution. Areas of specialty: Livestock production, animal health and nutrition. The most rewarding part of my role is: Being able to provide personalized solutions to farmer’s inquiries in order to benefit their business while also providing a network of support in difficult circumstances. 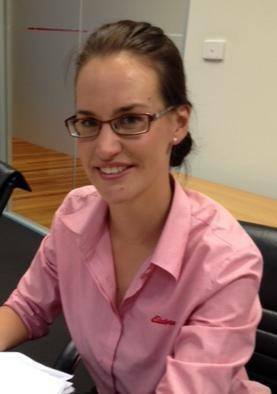 Wearing a pink shirt means: Representing a company that promotes the Australian farmer. 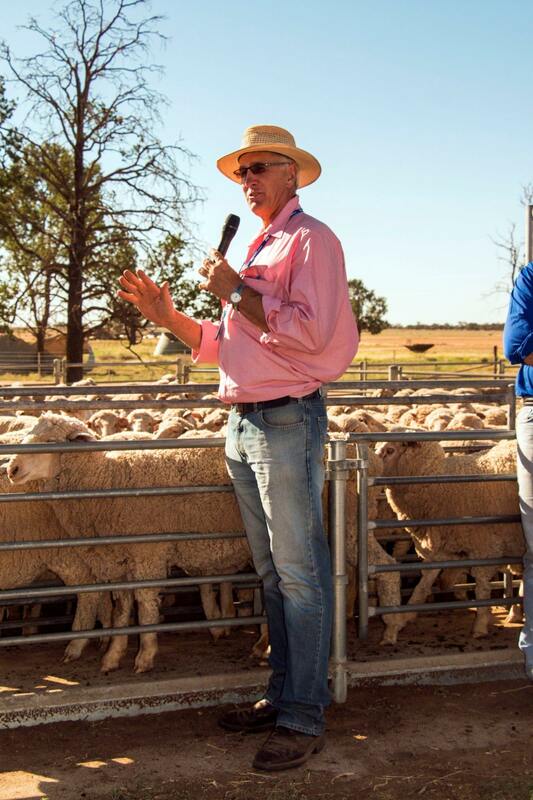 The most rewarding part of my role is: Seeing the results – increased lambing percentages and better feed conversion efficiencies leading to higher overall profits for producers. 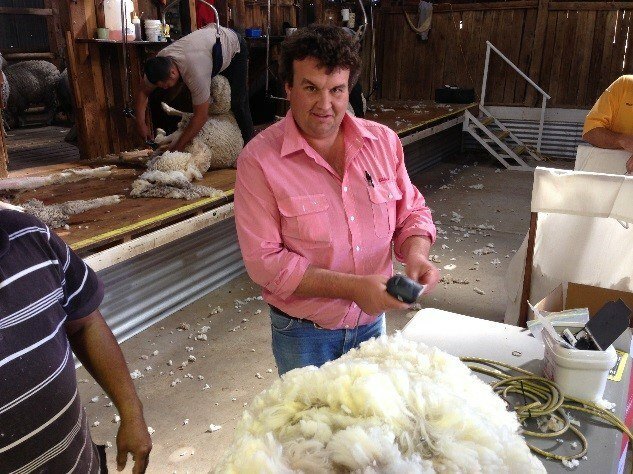 Wearing a pink shirt means: Having the backing of a huge Australia wide-network with a strong history and reputation in the Agriculture industry. Wearing a pink shirt means: Providing the quality of service through client relationships that is expected from such a well respected brand.